Mind-body healing pioneers and best-selling authors, Deepak Chopra, M.D. and David Simon, M.D., have joined forces with renowned clinical psychologist Dr. Stephanie Simonton, to develop an innovative DVD filled with practical healing tools for those coping with cancer. 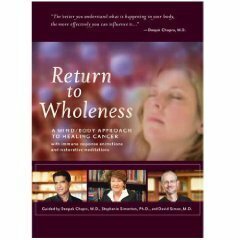 The DVD "Return to Wholeness: A Mind-body Approach to Healing Cancer" demonstrates the power of the mind to heal the body and offers a three-step healing approach that combines science, animation, and meditation. "At the Chopra Center for Wellbeing, we want patients to become active partners in their own treatment, and we encourage them to embrace self-empowering mind-body approaches such as meditation, visualization, and healing through the five senses ― without abandoning potentially helpful medical interventions," said Dr. Simon. "'The Return to Wholeness' DVD is designed so that more people will have access to the profound healing tools taught at the Chopra Center and will be able to use them in their own homes," said David Simon. Watch the DVD trailer here. Lecture and case studies. Explore the modern scientific understanding of the immune system's role in health and illness, with a primary focus on how the mind can influence the body's innate healing abilities. Animation. Advanced animation technology offers a previously unseen view of the dynamic dance of the immune system at the cellular level. Healing Meditations and visualizations guided by Deepak Chopra, David Simon, and Stephanie Simonton. Also included are specific animations and visualizations to be used during and following chemotherapy or radiation treatments. Studies have shown that meditation and visualization can soothe the symptoms of cancer, reduce the side effects of many medical treatments, and strengthen the immune system following treatment. "In ayurveda and other mind-body healing approaches, the most important precondition for curing any disease is a level of total, deep relaxation," said Deepak Chopra. "Meditation and visualization are two of the most effective technologies we have for bringing the bodymind into a deep state of relaxation, restoring balance, and allowing healing to unfold," said Dr. Chopra. "Return to Wholeness" is available at the Chopra Center Store and online at http://store.chopra.com. 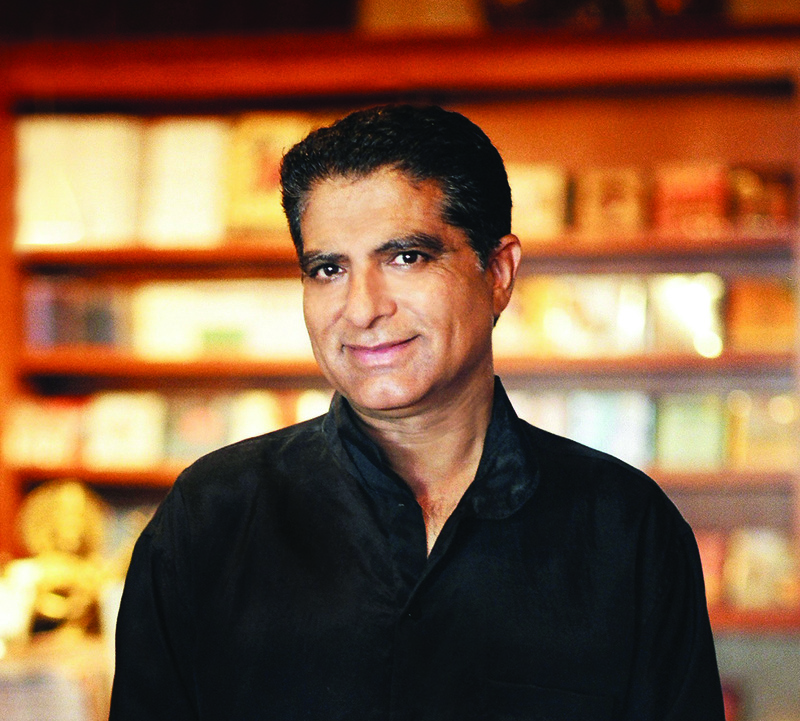 The Chopra Center for Wellbeing was founded by Deepak Chopra, M.D. and David Simon, M.D. in 1996. 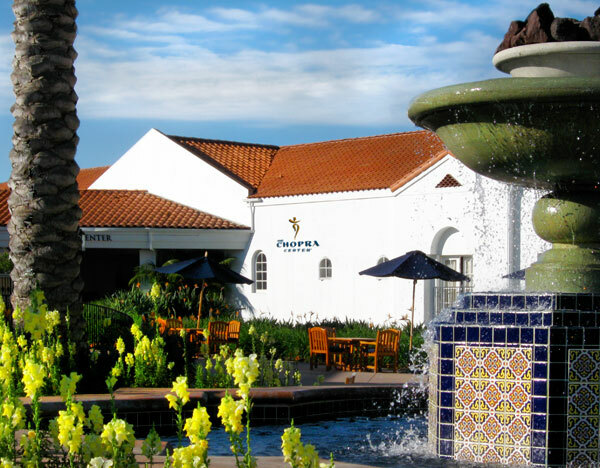 Located in Carlsbad, California, the Center offers a wide variety of programs, retreats, and teacher training programs that integrate the healing arts of the East with the best in modern Western medicine. The Chopra Center has helped millions of people around the world find peace of mind, physical balance, and emotional healing. The website http://www.chopra.com is your starting point on the path to wellness. The Chopra Center for Wellbeing: www.chopra.comLearn meditation, yoga, and mind-body healing at the Chopra Center's workshops & programs. Chopra Center co-founder Deepak Chopra, M.D. 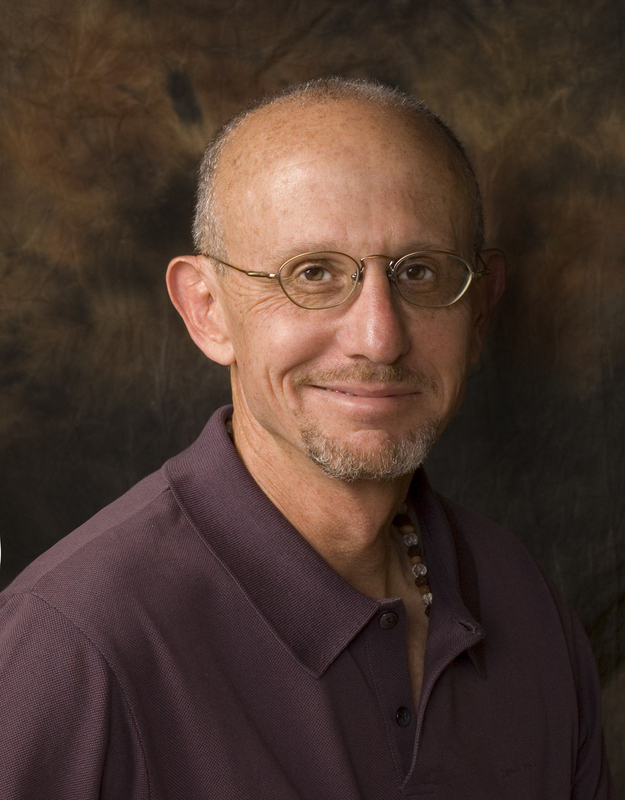 Chopra Center co-founder and medical director, David Simon, M.D.